Waking up for a 9:15 a.m. class is difficult as it is, but this already painful task is often worsened for some seniors who have to hoof it all the way to Kenyon Hall from the Town Houses. But while droves of us make the trek across campus every day on foot, some enjoy the efficiency, ease, and breeze that cycling to class can offer. However, given the frequency with which students use their bikes to trek through all kinds of weather and terrain, students might find themselves requiring bike repairs big and small. 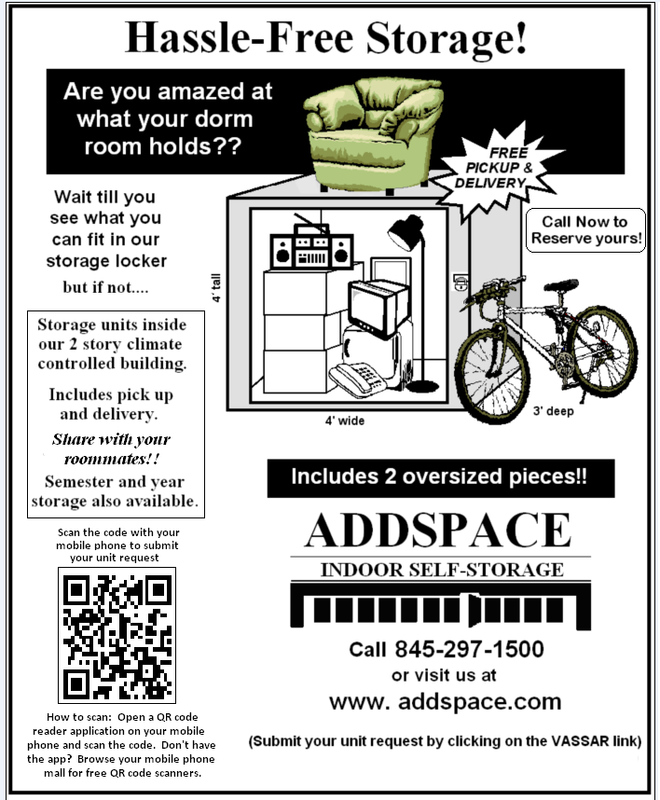 The Bike Shop, located in the basement of Strong House, seeks to fill this need. The Bike Shop is notoriously known for its inconsistent hours of operation. VC Bikes President Christopher Lloyd, offered a simple explanation. The history of the Bike Shop, founded in 1978, he said, is as elusive as its business hours. “Everything everyone knows about the shop is passed down through a very loose kind of oral history. About a decade ago we had a great, well-functioning shop and a legitimate cycling team that seemed to be centered around a rider who has now a professional cyclist,” he said. Though the Shop’s business success fluctuates, Bike Shop mechanic Joe Wheeler ‘13 said the Shop does intend to have a schedule for the spring. In addition to doing repairs, the Bike Shop staff is more than willing and interested to teach basic mechanical skills, catering the Bike Shop to student response. Getting involved in the Bike Shop, he said, is not only a job, but also a hobby. “It is unique as a work space because it isn’t a campus job, you need a certain skill set and aptitude to work there, and it’s all done really out of love for it,” said Gorman. Caitrin Hall ’13, an avid cyclist who started Vassar’s first Cycling Facebook group, said she shares in this affection for the Bike Shop not only for what it accomplishes, but also for the kind of space it is. Zebulon Wimsatt ’14 affirmed that, in fact, they put little premium on increasing their profit margin. “The prices we charge rip to the bottom of anything you’d get at another shop. And other bike shops, they’ll charge you twice as much as we do, and they sure won’t teach you how to do the work yourself,” Wimsatt said. Usually the Bike Shop just breaks even, said Wheeler. “I don’t think of it as my campus job since I’m not employed by Vassar to do this. Whatever we end up making is used to replace the parts we just sold to someone,” he said. Lloyd stated that the workers at the Bike Shop are extremely resourceful when it comes to survivng on less-than-adequate resources. “With only $600 in funding a year, the mechanics are expected to supposed to keep an entire campus of bikes in working order. And while it may be a tall task, it’s amazing what we do on a regular basis with the resources we have. You’re like MacGyver in there,” he said. In spite of these limitations, Gorman maintained there is still great satisfaction that comes from working in the Bike Shop.